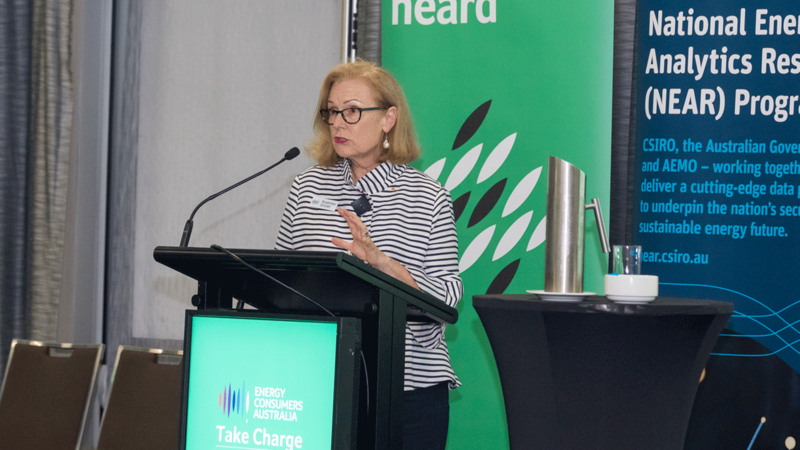 We appreciate the opportunity to comment on the Regulatory Sandbox Arrangements to Support Proof Of-Concept Trials as set out in the Consultation Paper published by the Australian Energy Market Commission (AEMC) on 20 December 2018. 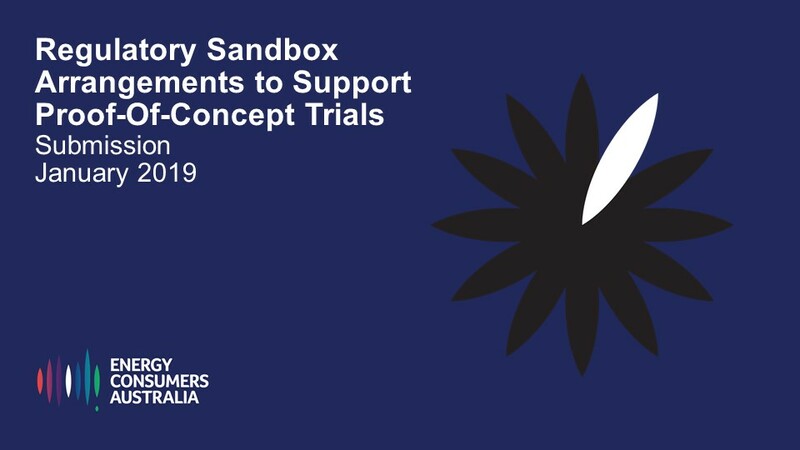 The success of a formal Regulatory Sandbox arrangement in facilitating proof-of-concept trials whilst maintaining consumer protections will depend on the design of the arrangement. 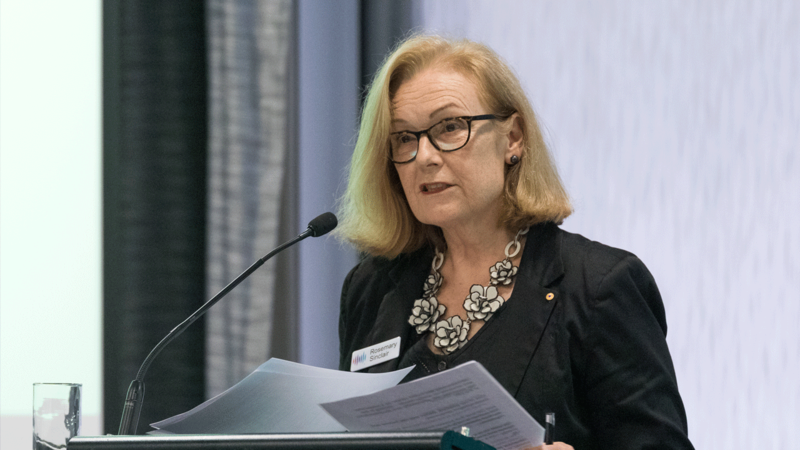 The eligibility of trials for the Regulatory Sandbox, the relief provided and the ability to access the Regulatory Sandbox should be crafted to focus on good consumer outcomes from a high-level design perspective.